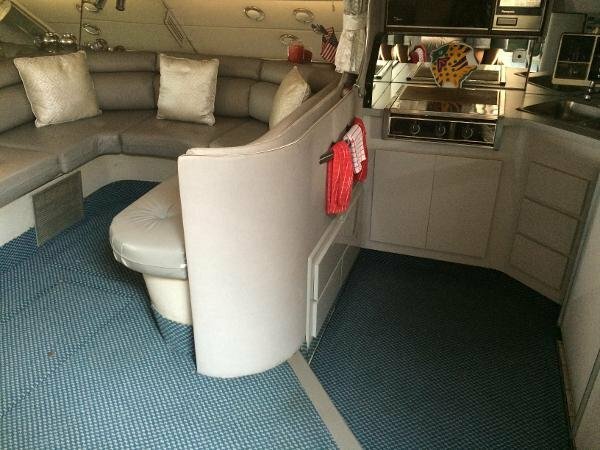 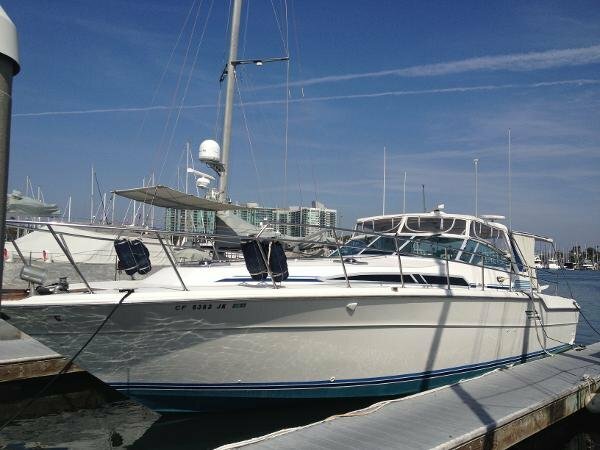 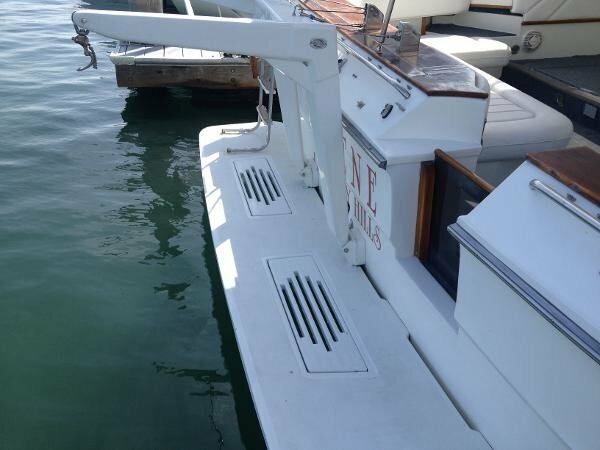 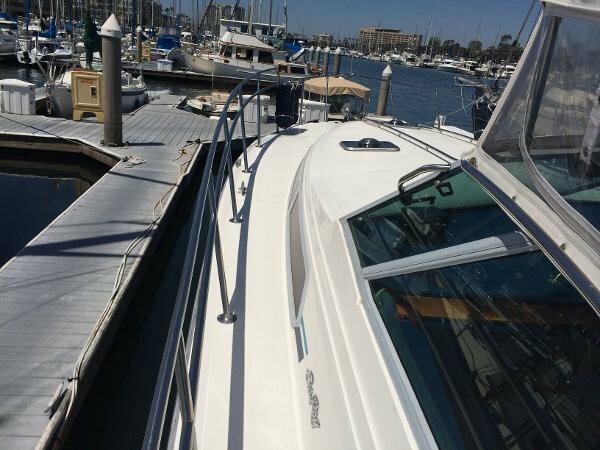 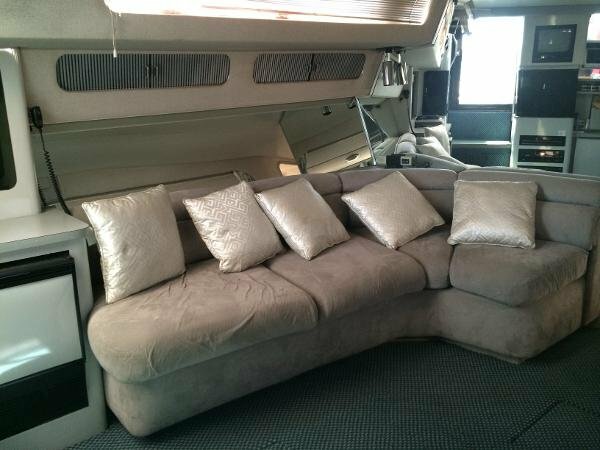 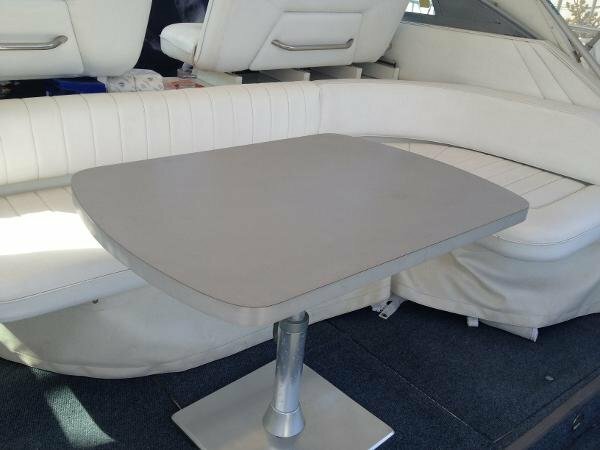 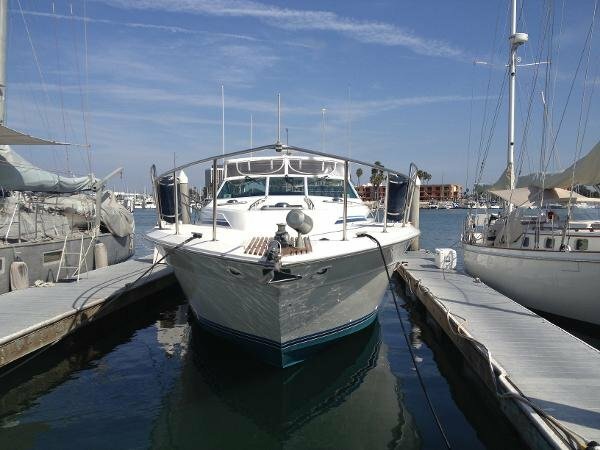 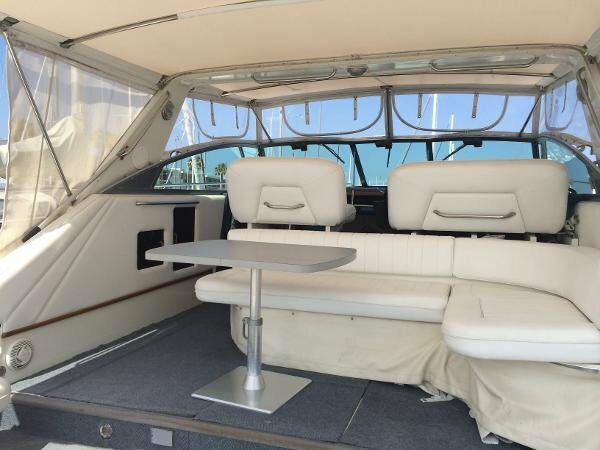 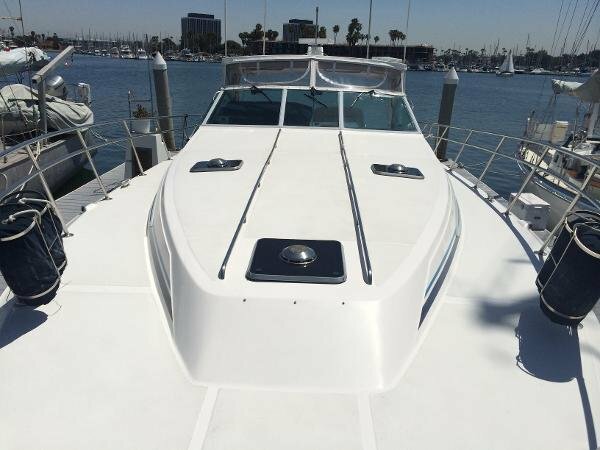 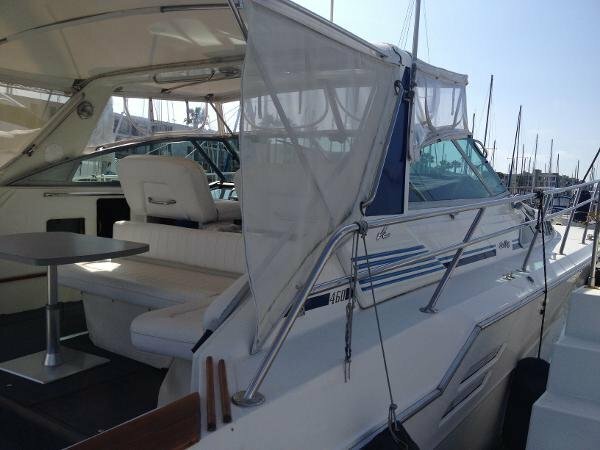 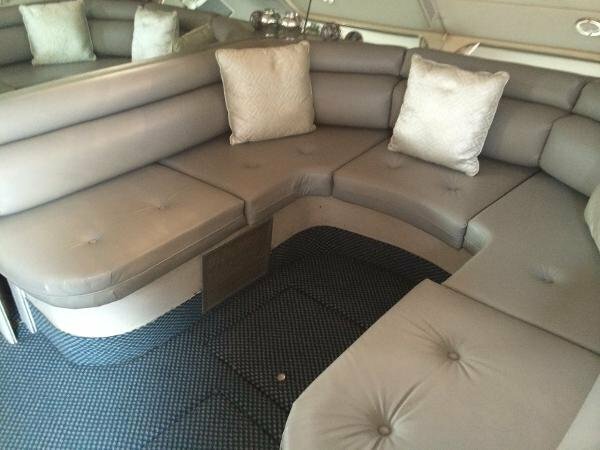 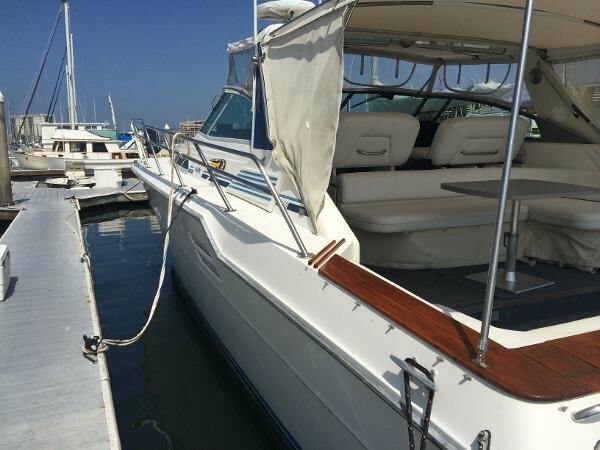 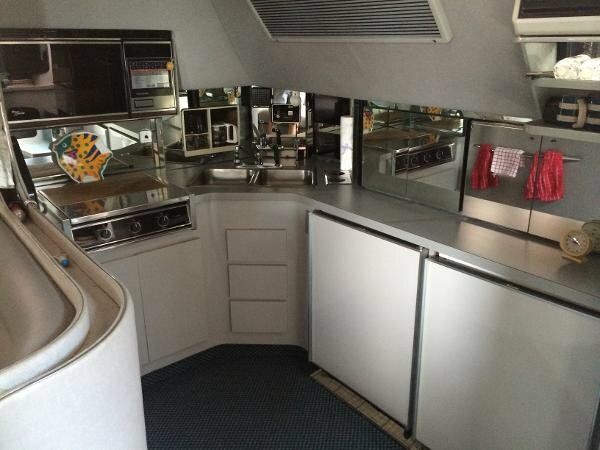 Great Express Cruiser, Perfect for Entertaining! 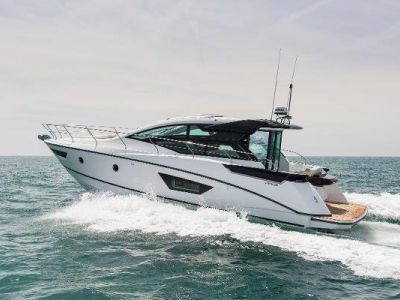 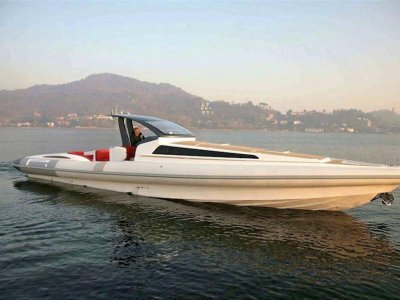 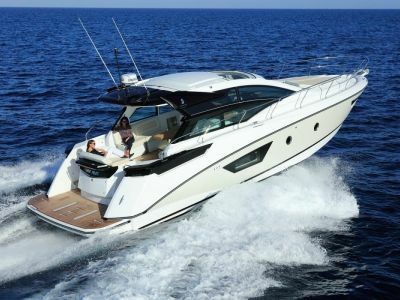 This Sea Ray 460 Express is built for speed and entertainment. 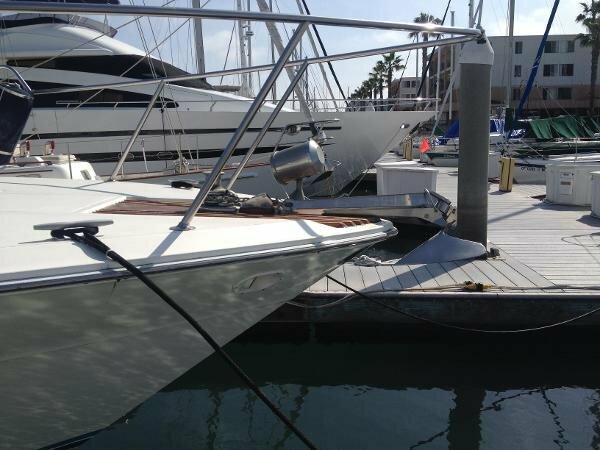 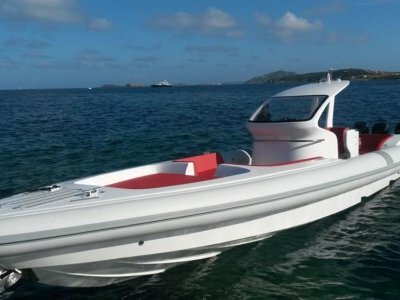 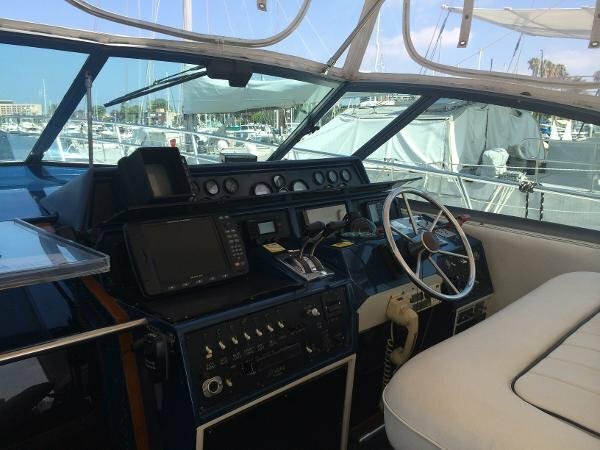 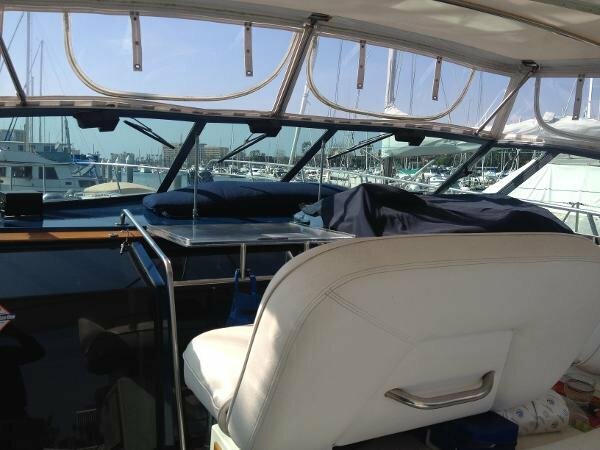 The cockpit is the primary feature of this vessel with lots of open space for friends and family to enjoy the ride. 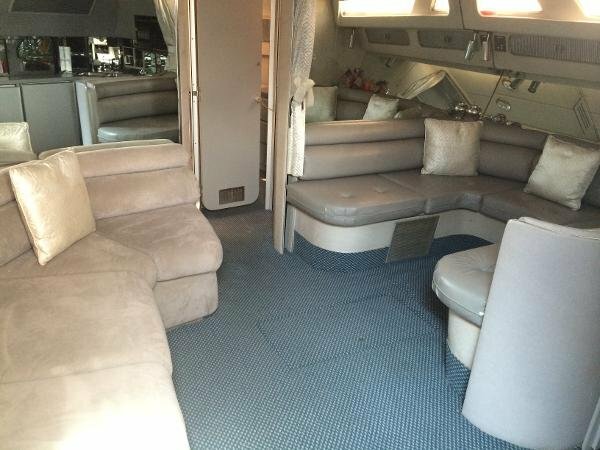 The interior is also just as roomy and can accommodate a large number of guests. 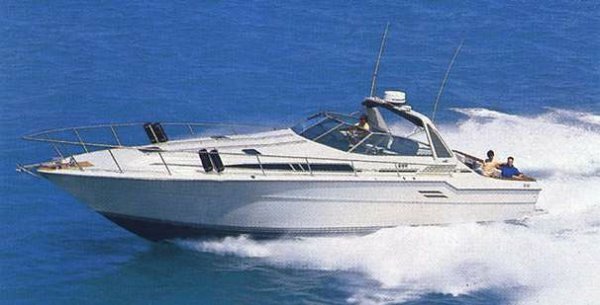 Both the Westerbeke generator and the Detroit Diesel engines have reasonably low hours. 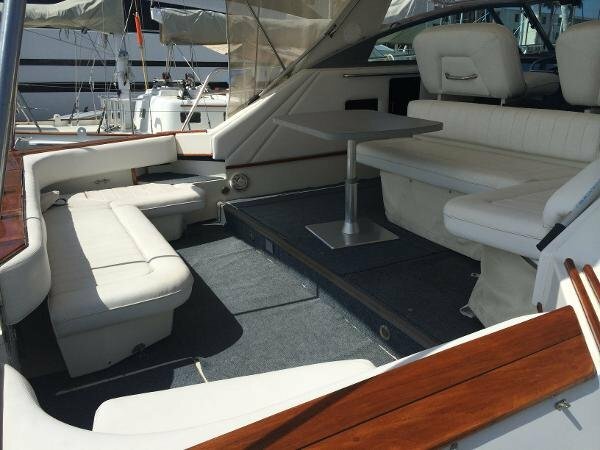 This express cruiser is the fast, stylish, and roomy ride you have been looking for. 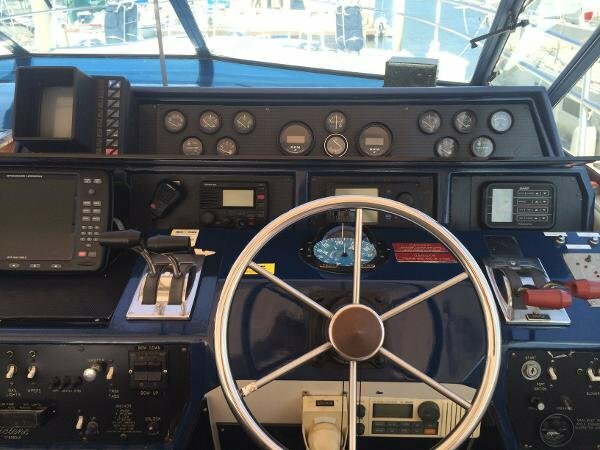 Make it to your cruising destination in no time at all.